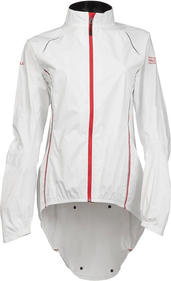 We believe that with a rain jacket we can let ladies go stylish, elegant and dry on the street. 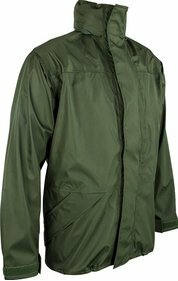 And that we can keep their dry clothes and their appearance with a rain jacket. 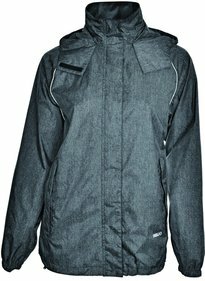 Do not you care so much about appearance? 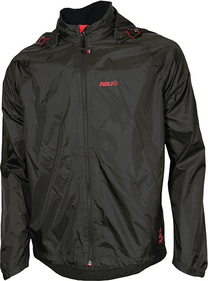 Then we also have enough rain jackets that are just solid and functional. 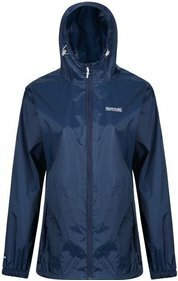 Anyway, you always stay dry. 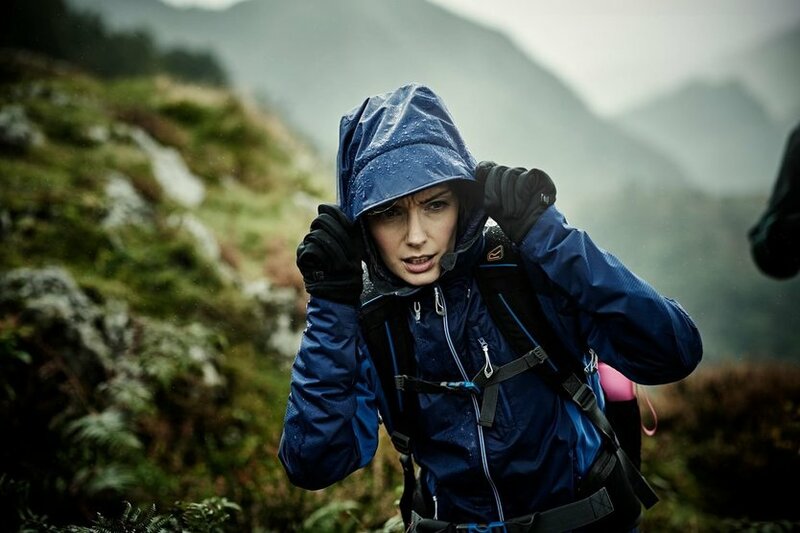 With good rain gear you do not have to be afraid to rain wet during an unexpected rain shower. 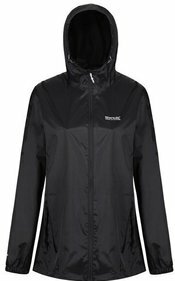 You always arrive dry at your appointments, at school or at work. 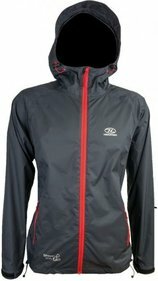 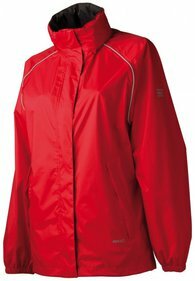 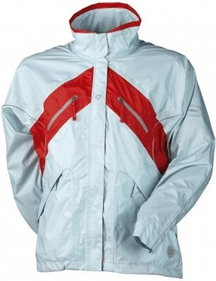 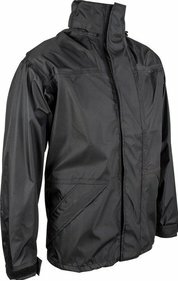 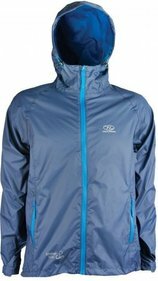 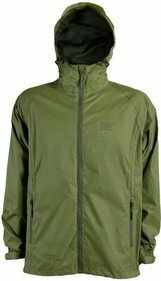 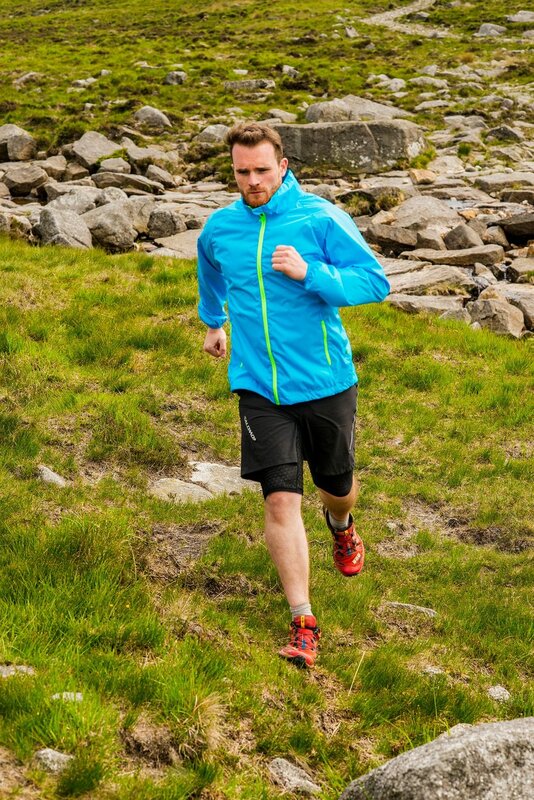 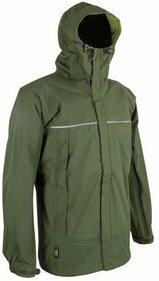 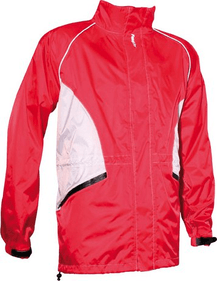 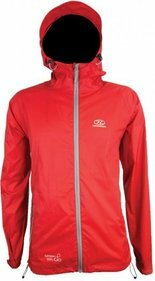 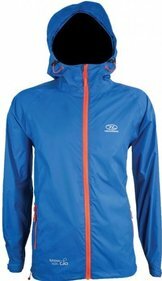 Our range consists of many different types of rain jackets. 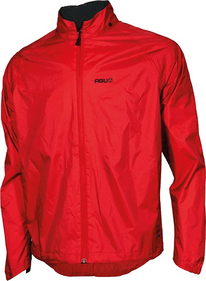 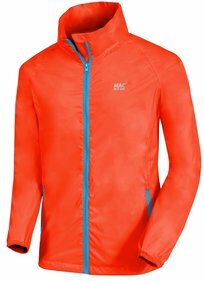 For example, we have sporty rain jackets, which are very suitable for cyclists. 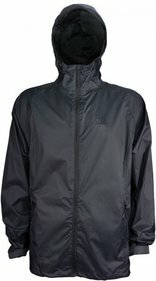 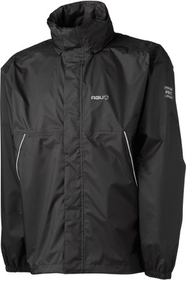 We also have various rain jackets for general use. 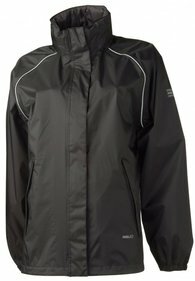 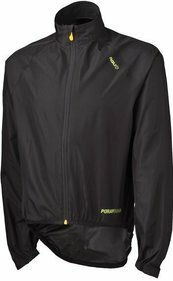 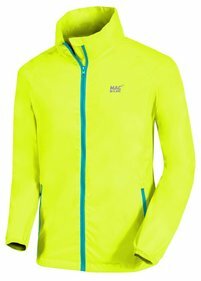 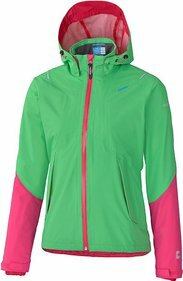 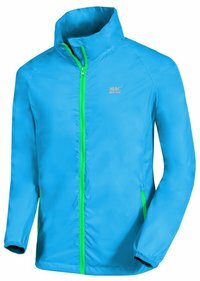 Are you looking for an extra original rain jacket with which you can be seen? 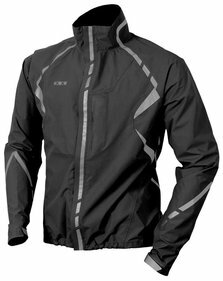 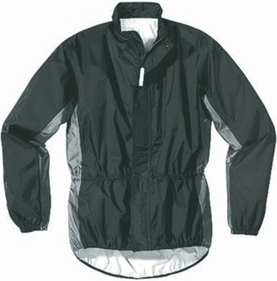 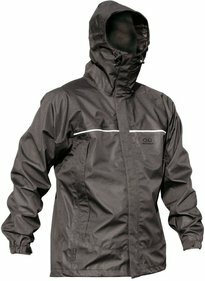 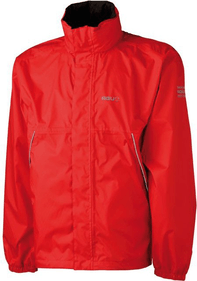 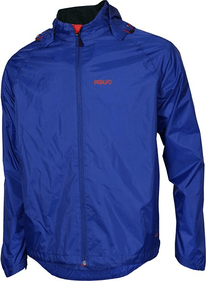 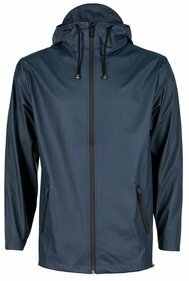 We have several trendy rain jackets, which can also be worn well in other weather conditions. 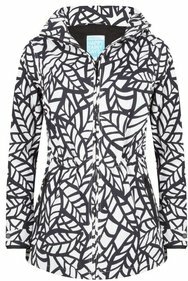 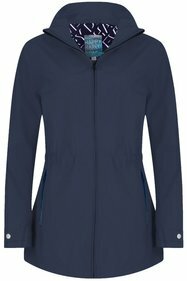 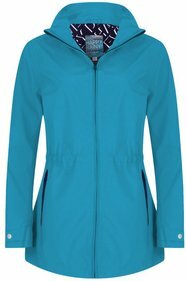 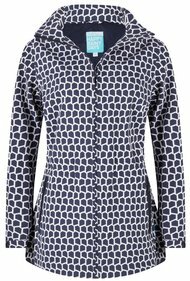 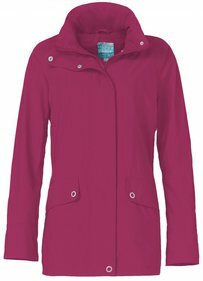 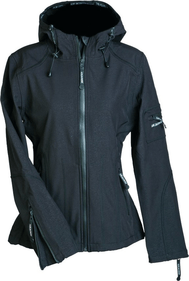 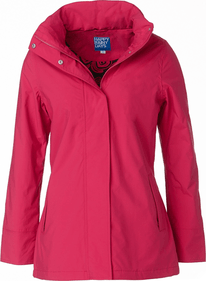 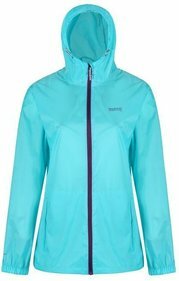 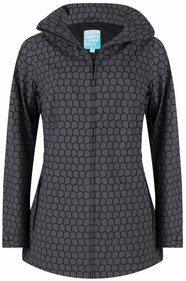 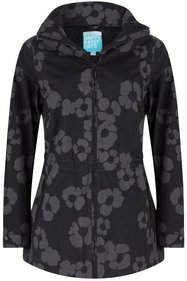 Our collection of ladies' rain jackets is huge and contains various elegant and contemporary models. 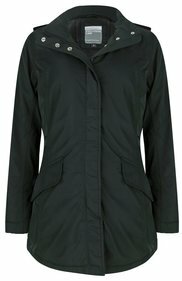 Brands like Ilse Jacobsen and Happy Rainy Days know very well how to make a nice rain jacket. 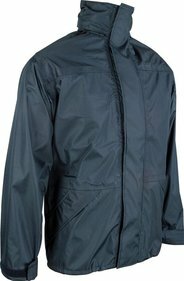 You can find them at Frank!